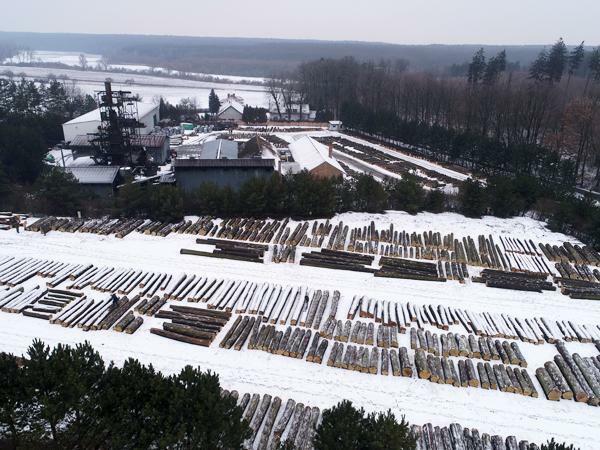 Since the 2015/2016 season, our company has been organizing auction sales of commercial-grade wood, held at the Servis Les Center in Činěves, Czech Republic, on a paved lot of ca. 1.5 hectares (~4 acres ). This season, we will be holding three auctions. 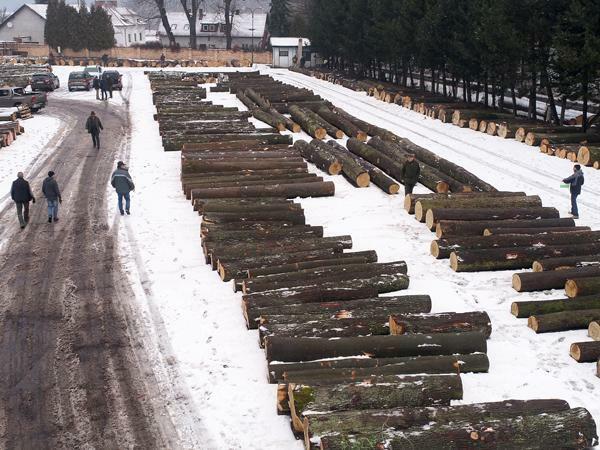 As logging volume of coniferous wood has been unusually high this year, we believe an auction is currently the best format for transactions in commercial-grade deciduous wood. Past auctions have had positive feedback from both buyers and sellers.